Everyone is eager to enjoy their vacations, fully and for that reason they are deciding in advance about their trips along with reservation part. Most of them plan to visit metro cities as they will explore them fully. Mumbai is also abest option where you will come across with many places which will give you a memorable experience. 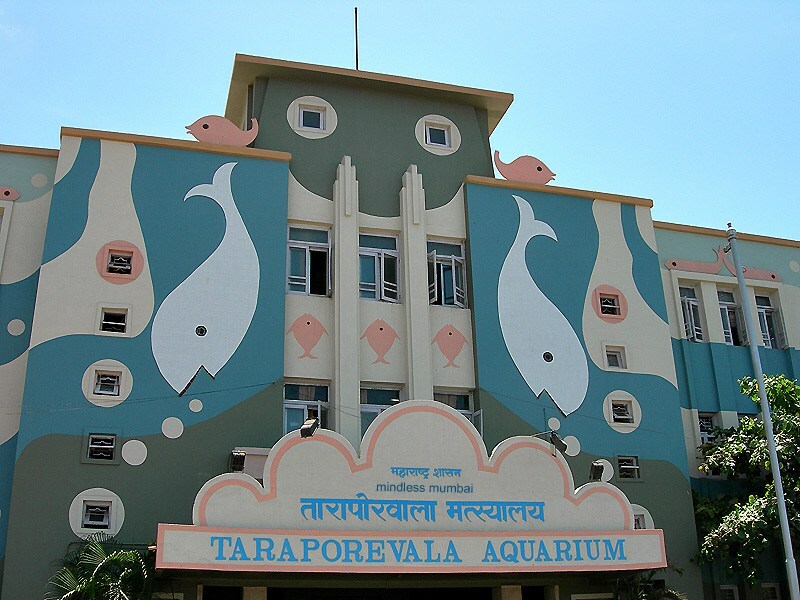 You will come across with Taraporewala Aquarium, which is one of the oldest aquariums situated on marine drive Mumbai. It is one of the main attractions which hosts freshwater along with marine fishes. It was Re-open in March 15 because of therenovation part which has covered around 12 feet long and 180 degrees inthe acrylic glass tunnel. Along with that, visitors will also come across with special pools where children have the best chance of touching the fish without creating any type of terror or harming them. It is not only a love place for kids, but all the people who are avid lover of water bodies. It is maintained in a nice manner, which has a variety of fishes that is indeed a great attraction for kids. This is in particular reference to the tropical section fishes which are indeed beautiful. All the fishes in Taraporewala Aquarium are kept under large tanks of glass where you can see every kind of fish with the help of LED lights. Almost 2000 fishes are renovated at the cost of 8 crores. You will come across with different types of fishes which will increase the attraction of the aquarium. Apart from fishes you will also come across with sharks, sea turtles, small fish and stingrays. This aquarium is maintained by Fisheries department. In this aquarium, you will come across with sea water tanks which are 16 in number and 9 tanks of sweet water. In this aquarium, you will come across with 31 different fishes. There are topical tanks also which is having 54 kids of fishes in different 32 tropical tanks. When it comes to tropical section then this tank is having the main feature of ecosystems which will include moss aquarium for pregnant fishes and plantation aquarium include aquatic plants along with water lilies which are especially imported for this aquarium. Visitors will come across Amphitheatre which can accommodate with 50 people at a time. They will come across with documentaries on fish along with marine ecosystems with environment conservation. Facility of fish spa where visitors can dip their feet in tanks which is known by the name as doctor’s tank which helps to remove dead skin from feet. Led lightening system found in rocky and coral ecosystems. This aquarium can be visited by anyone from 10am to 1 pm, then from 2 pm to 5 pm. It is closed on Monday. The fees for the adults are Rs60 and Rs30 for kids who have not crossed their age of 12. Rs30 is also for the government employees. Visitors will have to pay extra money for taking photos of this beautiful aquarium.